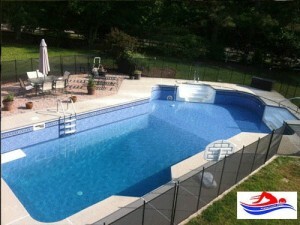 We pride ourselves in providing the best pool construction atmosphere. As a Licensed Swimming Pool Builder of Georgia, all of your questions will be answered in the most expedited manner. Also we are recognized for our outstanding communication as an Atlanta swimming pool builder. Call 770-720-9905 for your free quote today. 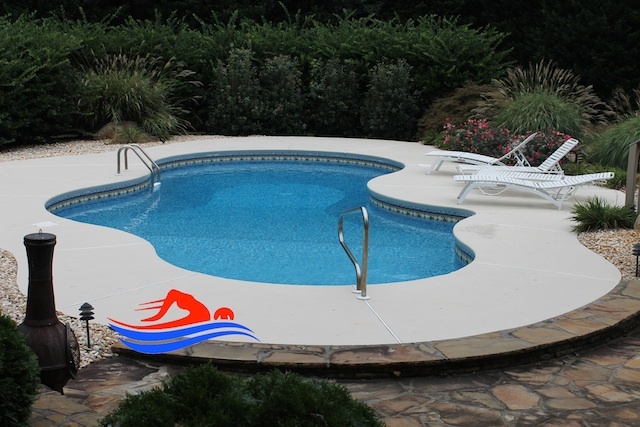 First of all, we have been setting a standard in the Atlanta Georgia swimming pool installation industry. Also, with our integrity is unmatched as a swimming pool builder. Furthermore, our goal is not to build the most pools by a swimming pool builder. We want to be the best swimming pool builder and provide quality pools throughout Georgia. For that reason, we will build your pool n the most professional manner! We take pride in providing our customers with our 5 star customer service. We will only provide the highest standard of swimming pool construction. Our customers satisfaction is priority. The only thing that matters when we work at your home is you, your property and your satisfaction. Finally, we are committed is to do things right, the first time. We will always do what is right and just. In order to meet our standard of excellence we focus on one thing, customer satisfaction. Due to our five star rated customer service we have become the standard of excellence. Also, we have built quality swimming pools all around Atlanta Georgia. We are 5 star rated by our customers. Most noteworthy, we are a family owned business. Asa a result, we serve the Atlanta and metro counties of Atlanta Georgia. Quality is represented In all of our employees. Almost everyone compliments our employees. Quality is in everything we do. We guarantee it. Our success is in the quality of our swimming pool builder management. Communicating from the top down, as well as from the bottom up. Our management is dedicated and committed to helping our employees succeed.